Pineda Offshore Services offers reliable and efficient world class, worldwide cleaning services solutions to the offshore industry. Drawing on our extensive industry knowledge we can meet the requirements of any industry location offering a comprehensive range of specialist offshore cleaning services, treatments and equipment to gas and oil rigs and all types of maintenance, support and supply vessels. Pineda Offshore Services’ professional offshore operations team can be on-site in 72 hours anywhere in the world servicing anything from drill floors, machinery and piping systems, deck and accommodation areas to offshore HVAC installations. Rust removal & surface brighteners. 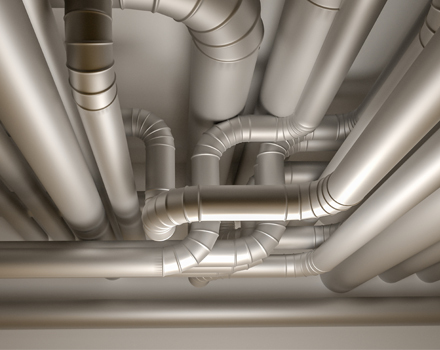 We have extensive experience in cleaning commercial kitchen exhausts and extraction systems removing accumulated grease inside the ducts, fans and vents, which if left untreated can become an extreme fire hazard. Pineda Offshore Services designs a regular cleaning regime for air exhaust systems and completion of certificates for insurance and health authorities along with log books and monitoring systems. Pineda Offshore Services cleans the coils, condensation trays, fans and all chamber surfaces to dislodge accumulated debris on internal surfaces of duct systems, remove build up from motors and blades and can add a decontaminator. Poor air quality in enclosed areas such as offshore accommodation zones in gas/oil rigs and support vessels can create allergy related problems including skin rash, frequent influenza cases and asthma. Upon cleaning offshore HVAC systems and ducts we also treat the internal surfaces with products, which remove airborne bacteria and mould within the system and retard its growth for up to six months. Pineda Offshore Services works to ensure occupational health and safety keeping kitchen, rest rooms, laundry and accommodation areas clean in order to reduce the risk of infections and diseases, and at the same time minimize business interruption. For personal care we provide hand cleaners, sanitizers and skin protection products. Mixing stations and soap dispensers. Hand cleaners, skin protection and sanitizers. 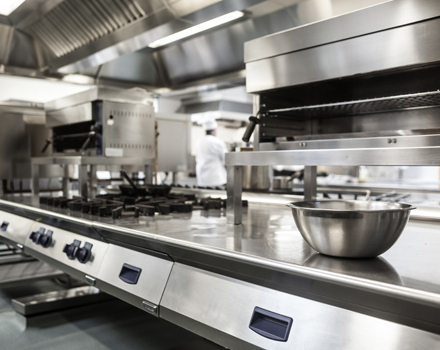 Our companys’ offshore cleaning service offers full deep kitchen cleaning and disinfection, cleaning of cool rooms, refrigeration coil decontamination and specific cooking equipment cleaning. Pineda Offshore Services plans offshore cleaning programs to optimize kitchen hygiene standards and reduce the risk of fire whilst ensuring legislative and insurance compliance through the removal of accumulated hazards and bacteria. Restriction of mould and fungal growth for up to 6 months.